This lovely 2 bedroom, 2 bath condo is pleasantly inviting with a whole host of amenities to make your stay most enjoyable. 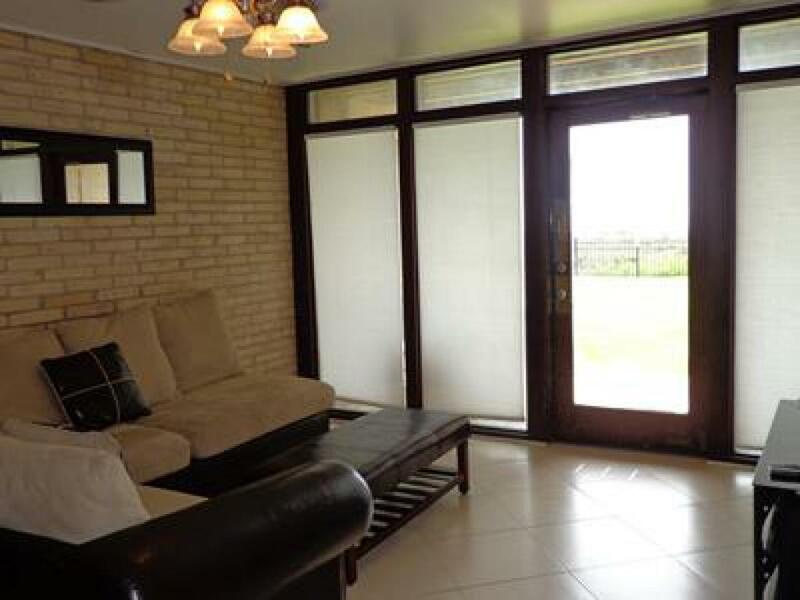 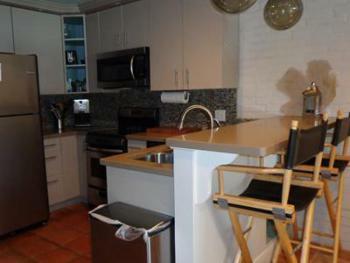 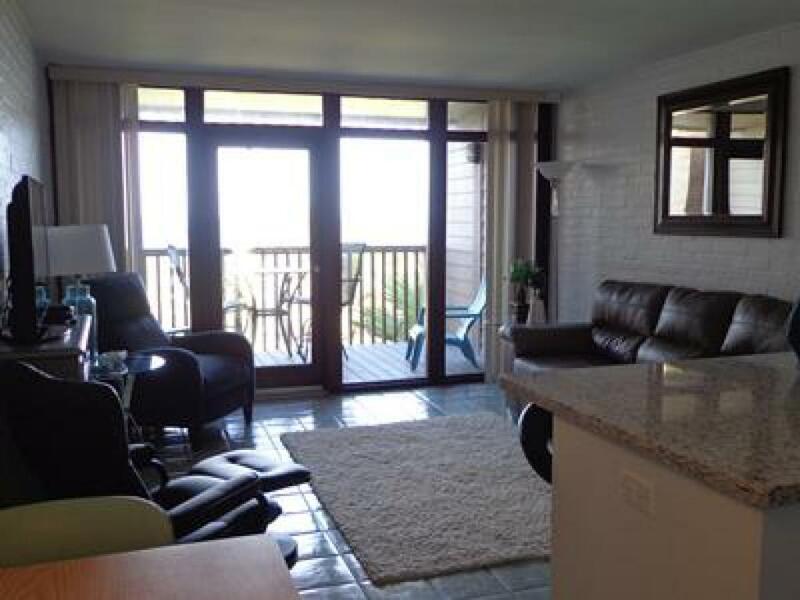 Its first-floor location enables you to walk right out to the beach. 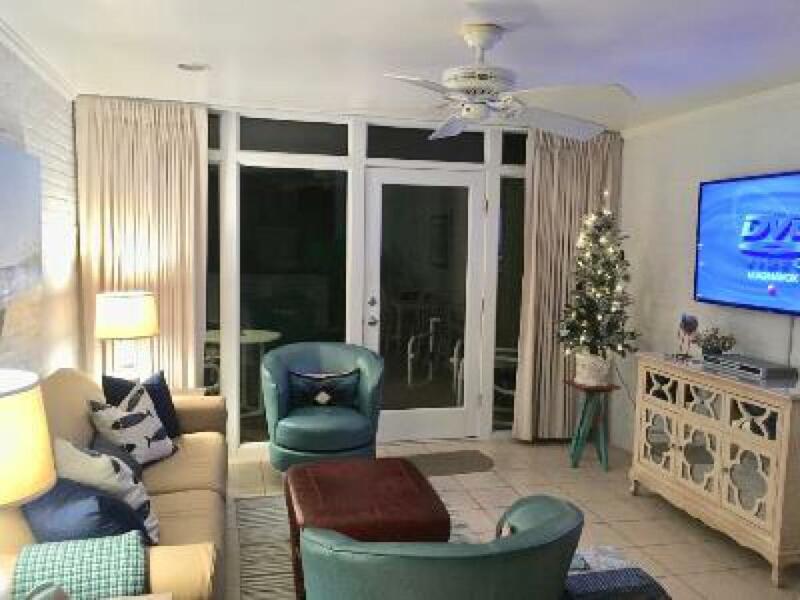 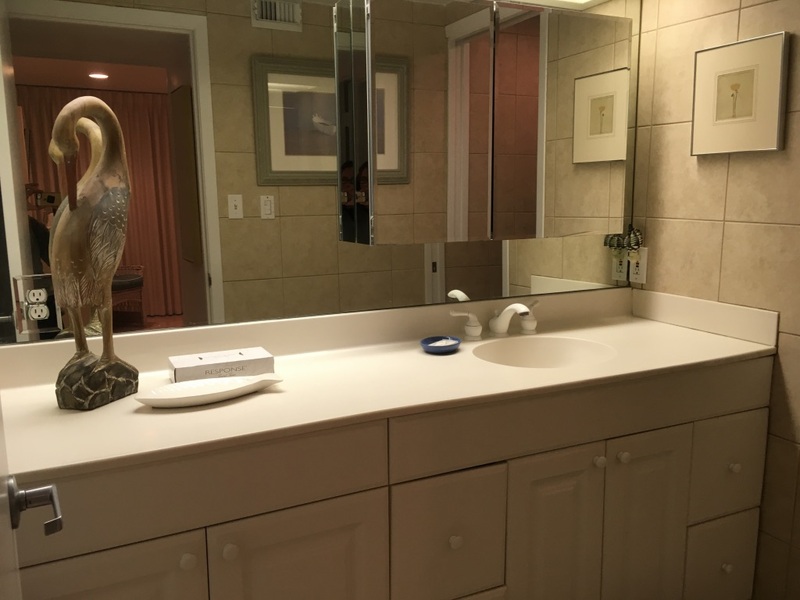 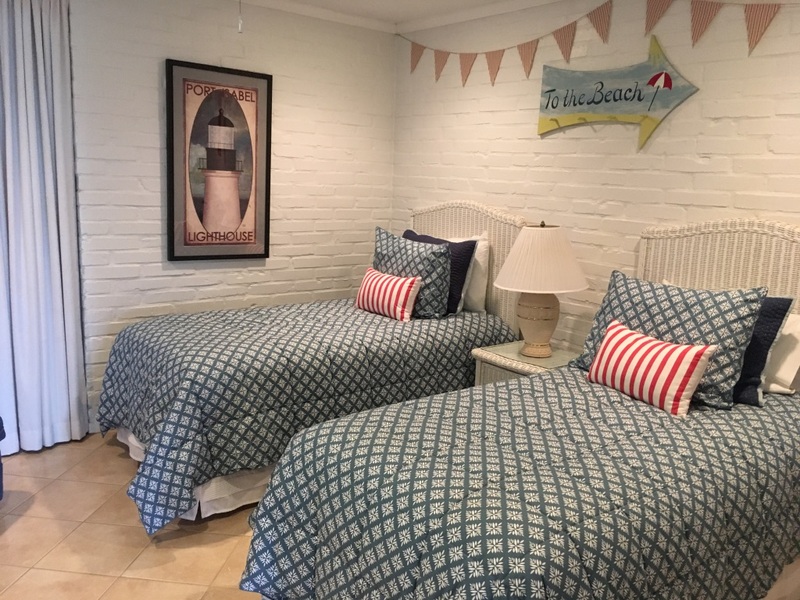 This lovely 3 bedroom, 2 bath condo is pleasantly inviting with a whole host of amenities to make your stay most enjoyable. 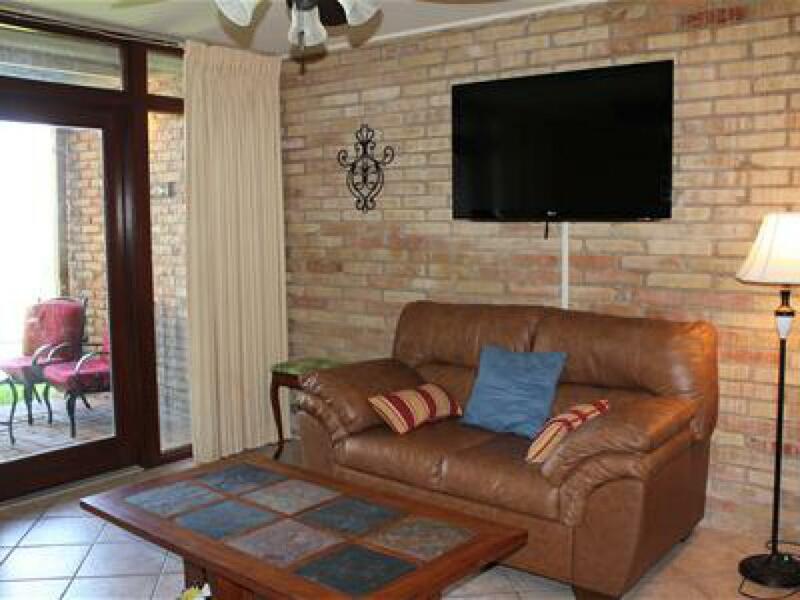 This lovely 3 bedroom, 2 bath condo is pleasantly inviting with a whole host of amenities to make your stay most enjoyable. Its third-floor location provides spectacular views of the Gulf Of Mexico. 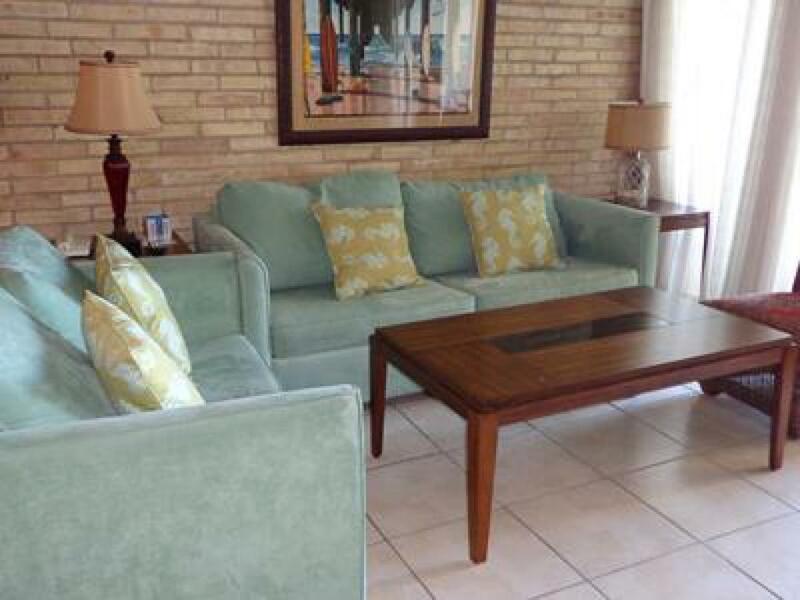 This lovely 2 bedroom, 2 bath condo is pleasantly inviting with a whole host of amenities to make your stay most enjoyable. Its third-floor location provides spectacular views of the Gulf Of Mexico. 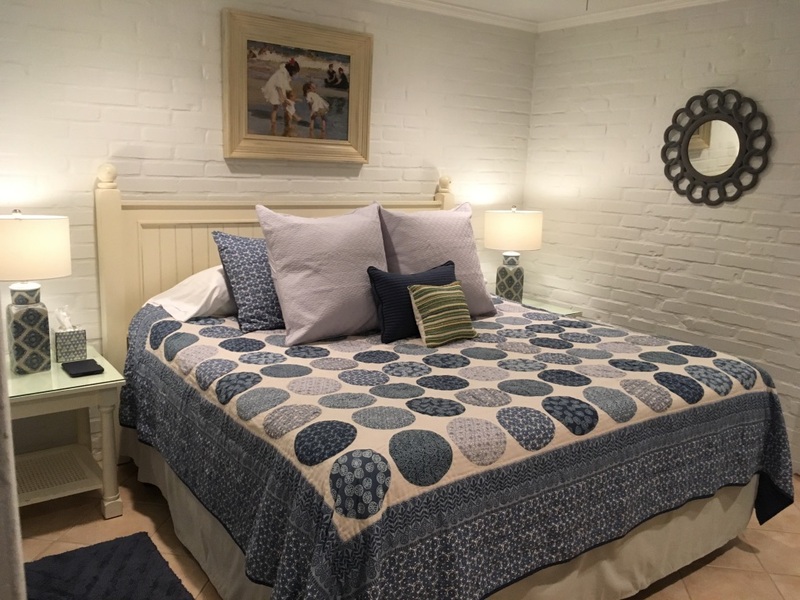 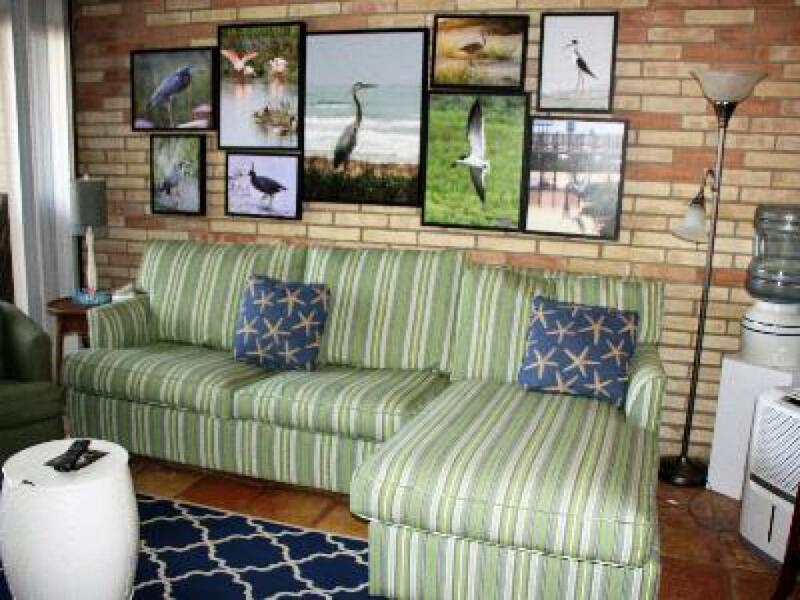 This lovely 2 bedroom, 1 bath condo is pleasantly inviting with a whole host of amenities to make your stay most enjoyable. 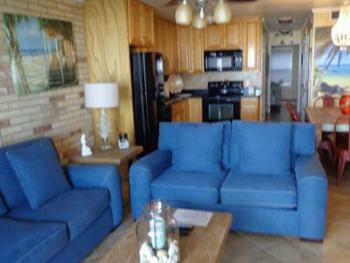 Its first-floor location provides spectacular views of the Gulf Of Mexico. 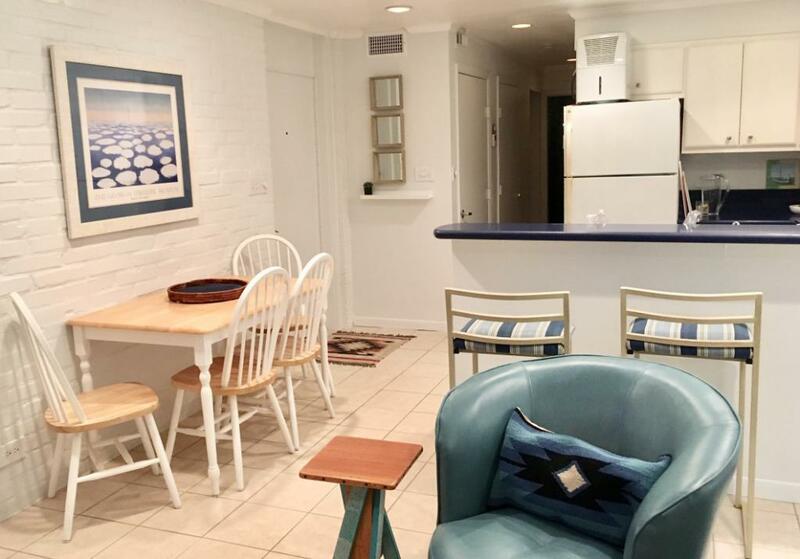 This lovely 2 bedroom, 1 bath condo is pleasantly inviting with a whole host of amenities to make your stay most enjoyable. 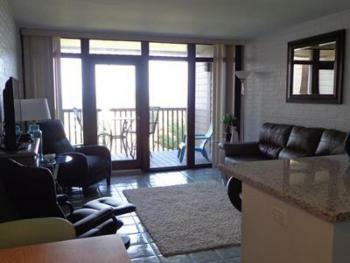 Its first-floor location enables you to walk right out to the beach. 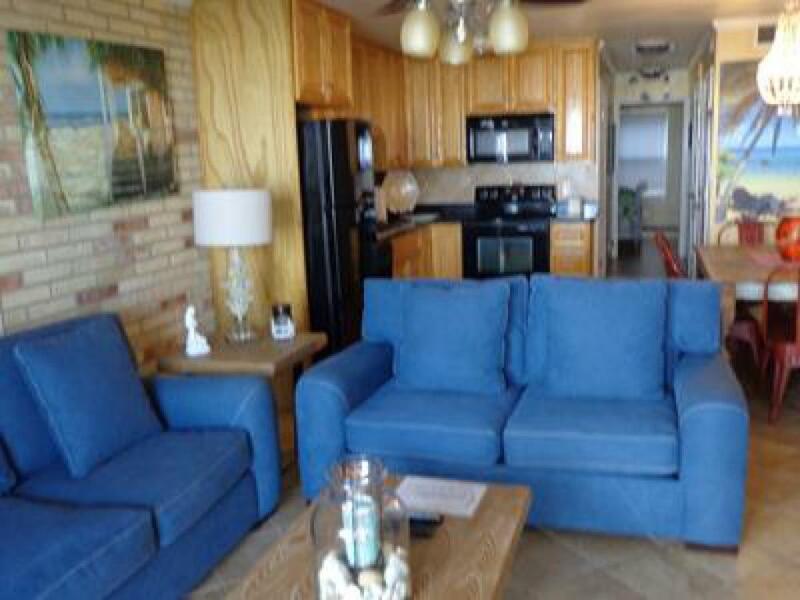 This lovely 2 bedroom, 2 bath condo is pleasantly inviting with a whole host of amenities to make your stay most enjoyable. 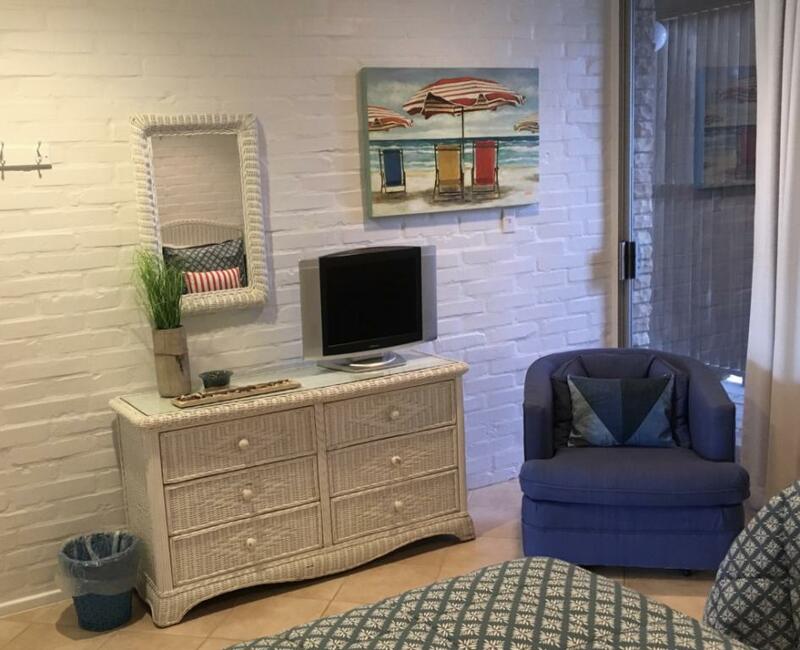 This lovely2 bedroom, 1 bath condo is pleasantly inviting with a whole host of amenities to make your stay most enjoyable. 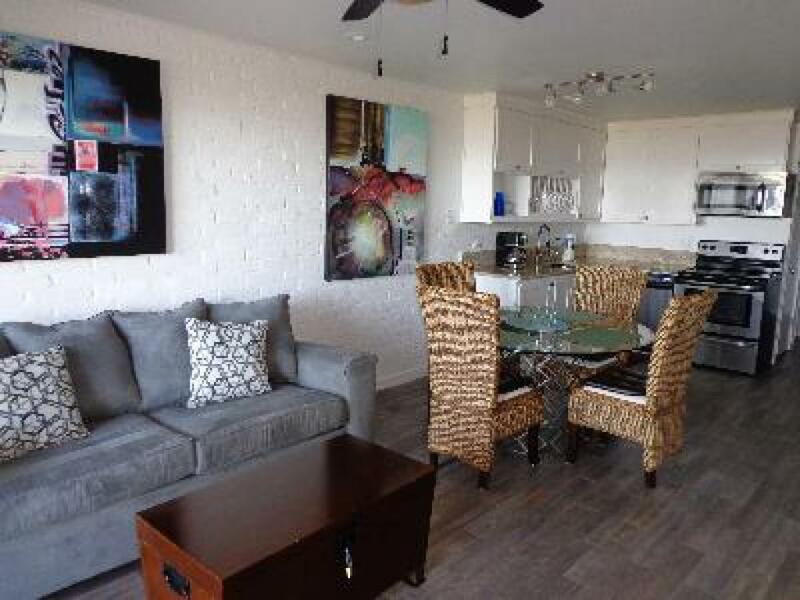 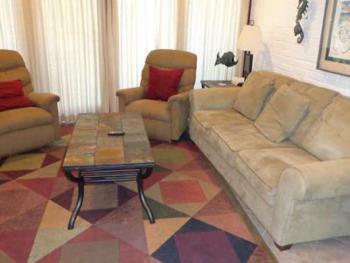 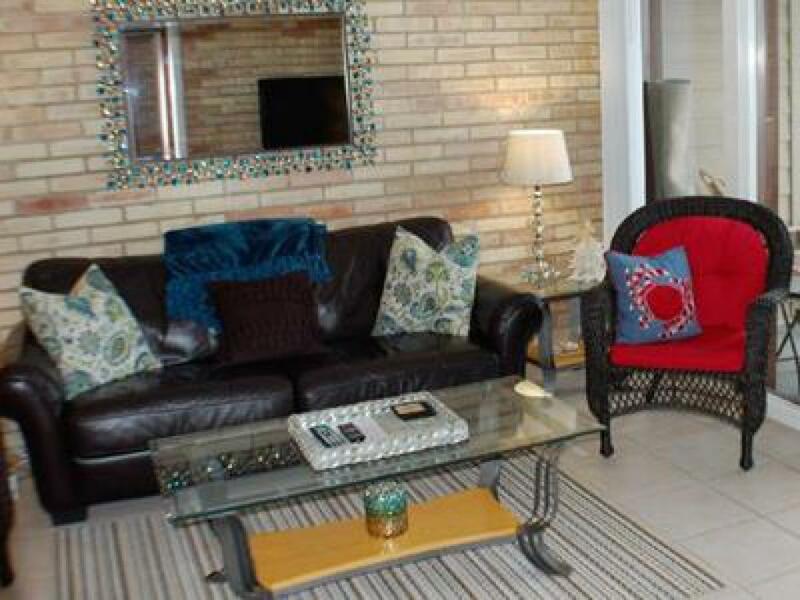 This lovely 2 bedroom 1 bath condo is pleasantly inviting with a whole host of amenities to make your stay most enjoyable. 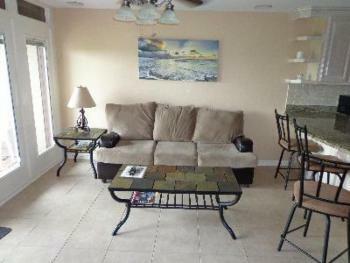 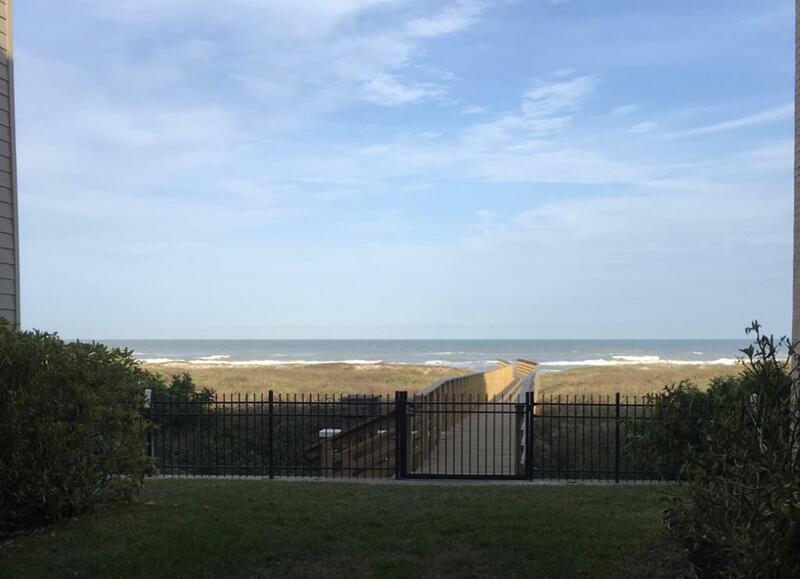 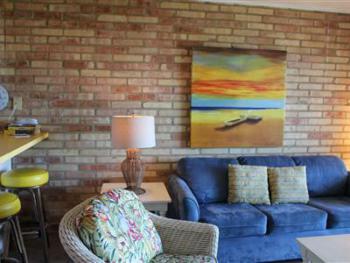 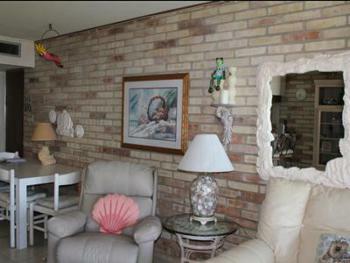 Its second floor location provides spectacular views of the Gulf Of Mexico. 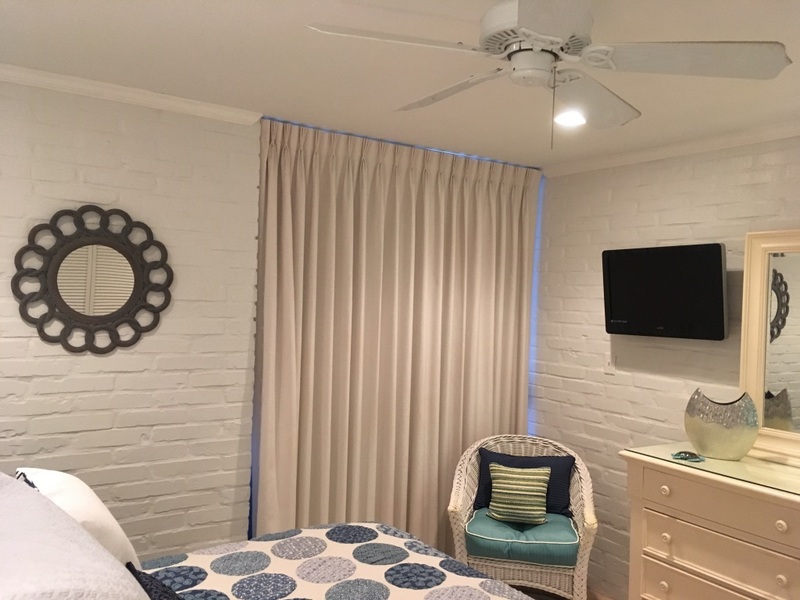 This lovely 2 bedroom, 1 bath condo is pleasantly inviting with a whole host of amenities to make your stay most enjoyable. 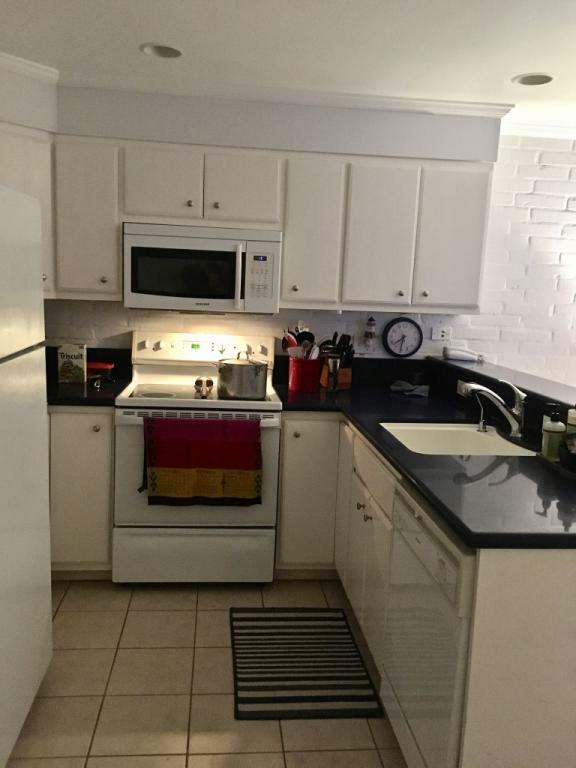 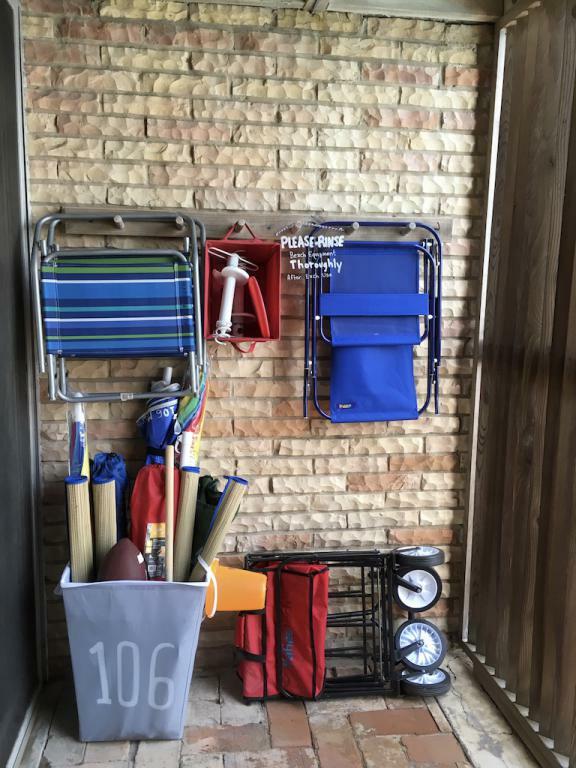 This lovely 2 bedroom, 1 bath condo is pleasantly inviting with a whole host of amenities to make your stay most enjoyable. 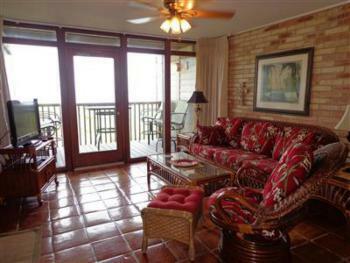 Its third-floor location provides spectacular views of the Gulf Of Mexico.